For anyone embarking on the journey of building a new home, choosing the right builder is the first and most important task to complete. Unlike big project builders who offer standard designs and often make hundreds or even thousands of family homes each year, custom builders can provide a more personal approach. Striving to satisfy your personal needs, they can be much more flexible and focused on quality while being fully dedicated to each and every customer. Without a doubt, opting for a smaller company has a number of advantages, especially if you want something that is unique and focuses on attention to detail or where you would like personal service. 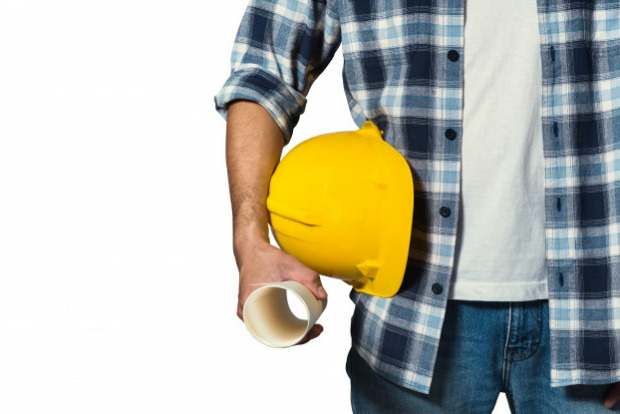 We give you 10 key reasons why you should engage with a small builder. While large companies can offer some modification options to their standard designs, small builders allow full customisation and can create something unique that satisfies your personal needs and caters to your specific lifestyle. They will talk to you and take every detail into consideration including the shape of the house, the surroundings, the type of land, the local climate, orientation to natural light and the ever-changing needs of your family. You will have the chance to choose between different layouts and design solutions and to change things you don’t like along the way. If you wish to turn your dream home into reality, then a custom home builder should definitely win your valued business because they can create something especially for you. A custom builder is more likely to accept responsibility for building a suitable home on any land which gives you a lot more location options. They will make sure that the land complies with building codes and consider options such as urban infill lots. 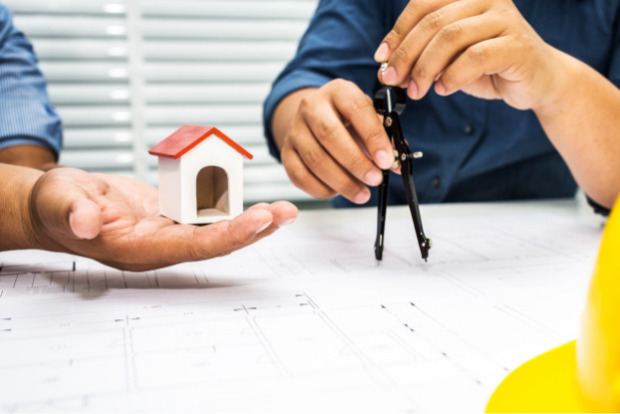 If you want to build a house on sloping blocks, a project builder might refuse to do the job due to the complexities it involves, this is why you should consider opting for a smaller company that is happy to design an appropriate solution. Even works like demolition, earthworks, retaining and tree clearing are considered as a part of the job. 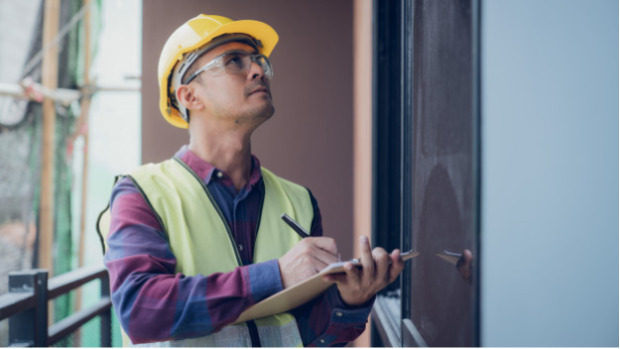 Keep in mind that smaller builders are often more knowledgeable because they have less layers of bureaucracy and tend to be more hands-on and personally involved with the building process. 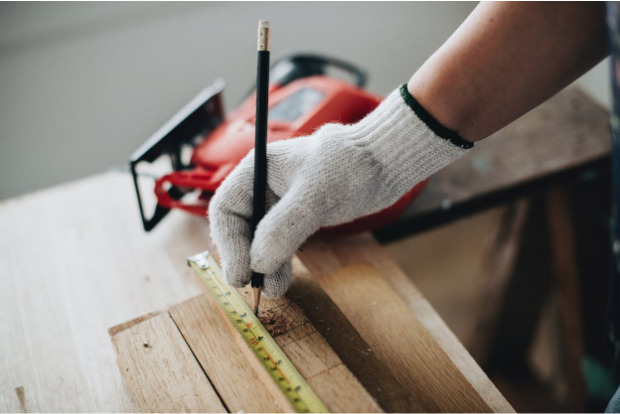 Custom builders will generally take on fewer projects per year because they are dedicated to their clients and they can offer greater attention to detail. They usually pride themselves on a more personal approach to their customer service, whereas high volume companies get lost in layers of administration with their main focus being on mass production. A small builder will work closely with you in order to satisfy your specific needs and figure out how much space you need and what your priorities really are. They will even arrange meetings on the building site to ensure that you keep track of the progress and have your say. For anyone planning to build a new home, the cost is the key factor that affects the decision on whether to choose a big or a small builder. It is often thought that small builders have higher prices because they deliver tailor-made designs which involve complex construction. However, this is actually a myth. The price depends on the number of factors and with both big or small companies using the same price structure, the truth is you actually get more from a smaller company that has lower overheads. 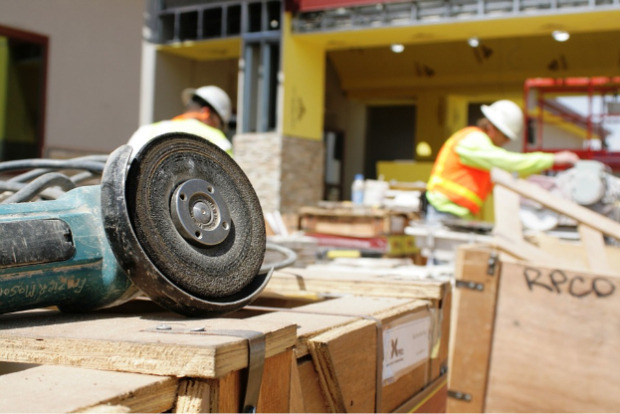 Small builders usually use better quality fixtures, methods and materials, they get quotes from various sub-contractors which means that they can ensure better prices than project builders when comparing like for like. This means you end up with a better home, using better products and more experienced trades. The time required to build a house is also an important thing to consider, faster does not necessarily mean better, in fact quite often the reverse is the case. Clever marketing has lead to this misconception, a builder who cares will take the time to do it right, they will adhere to correct curing time and they will wait to use their dedicated craftsman rather than using the next available tradie in order to maintain their cash flow. Quality takes time. Small builders are generally much more flexible. From communication to creating unique layouts, making more floor space and modifying the design along the way, they make an effort to create a home that truly suits your individual requirements. Choosing a smaller company is, therefore, a better option for a family that wants something tailor-made rather than a generic design. It gives the owner the ability to get involved, make minor changes and have some fun along the way. A small builder will make sure that you get higher quality and better value for money. Their reputation depends on their customers’ satisfaction which is why they will go that extra mile to ensure materials and the level of craftsmanship is top-notch. On the other hand, large builders often try to keep the prices low by delivering lower quality homes with lower quality fitting and fixtures. Working with a small building company means that you get to speak with decision-makers and be in touch with a company owner directly. This isn’t the case with big companies which have more workers and stricter hierarchies, allowing you to communicate only with customer service representatives that are not involved in decision making or the hands on building of your home. Before sealing the deal with any company, you need to check their credentials and make sure their previous clients are happy with their work. It is easier to research information on a small builder because they work very closely with fewer clients which means that you can find someone who can give you an honest and unbiased view on the quality of their work and the journey. They can show you through their homes and you know the same people will be building your home. 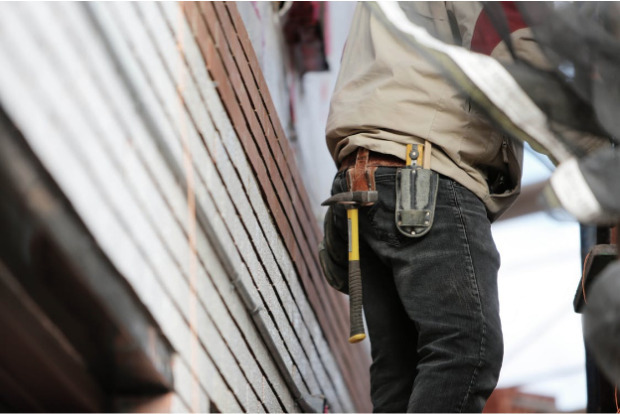 With the larger builders, you have no control over who will supervise your new home or which trades they will use. 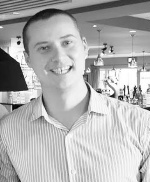 Alex Morrison has been an SEO Expert in Melbourne for over 10 years. In this time he has worked with a range of businesses giving him an in-depth understanding of many different industries including first home buyer information, signage and health care.